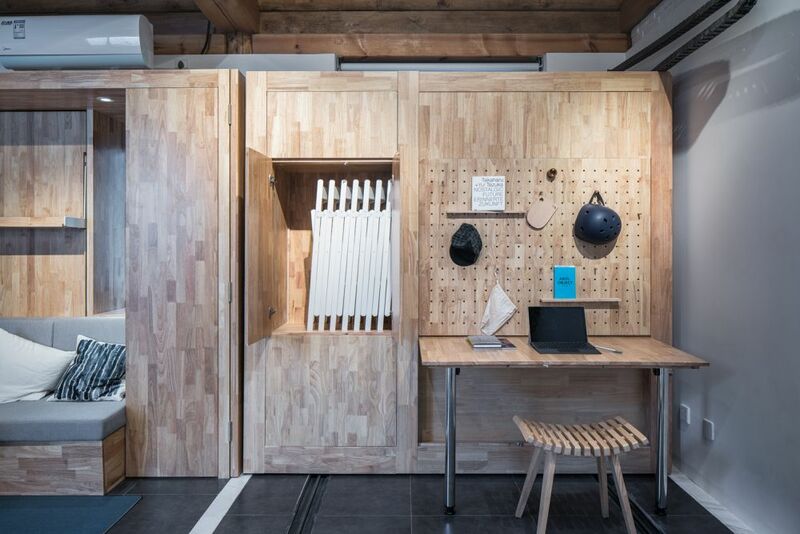 Have you ever wondered how houses would look like in the future? 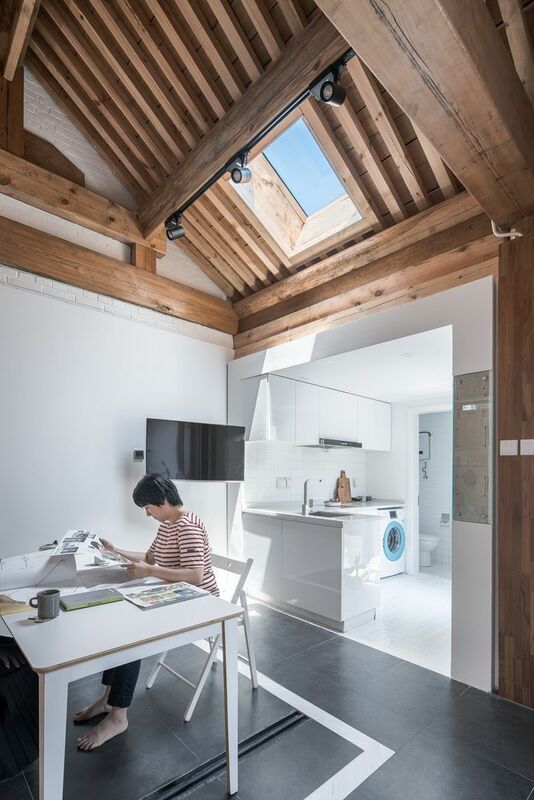 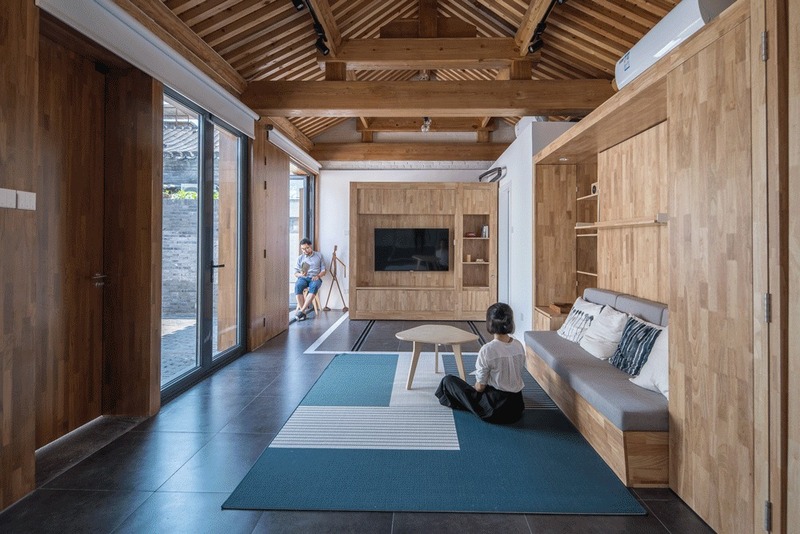 Based on the progression of architecture and design over the past years and the common requirements and lifestyles of the young people of today, dot Architects came up with a prototype project designed to reflect the domestic needs and preferences of the future generations. 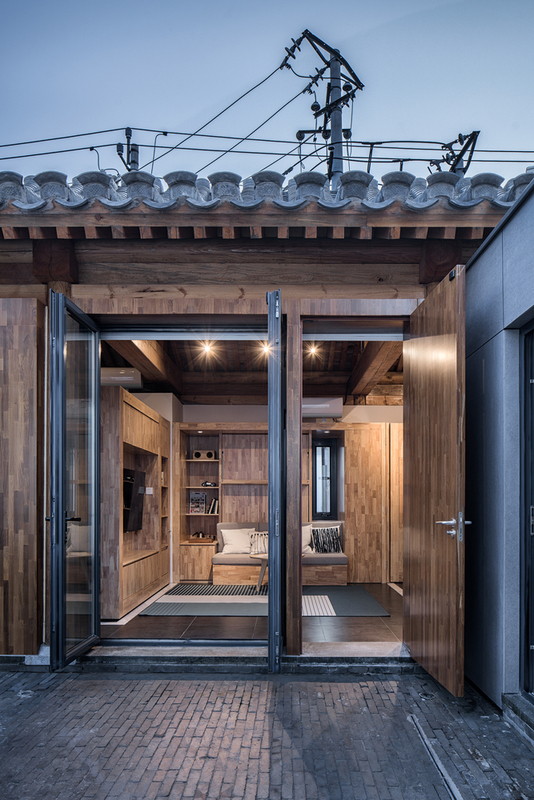 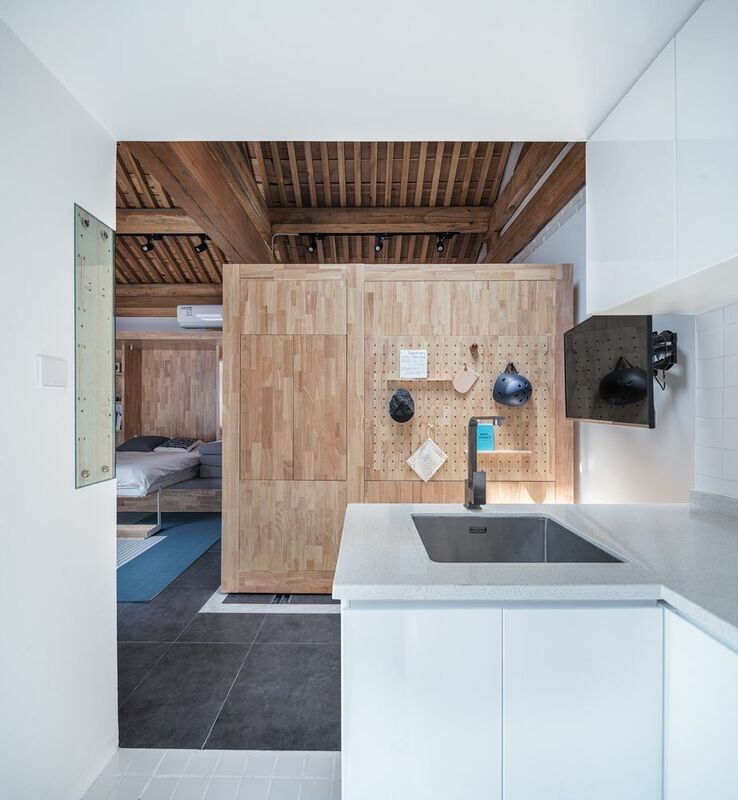 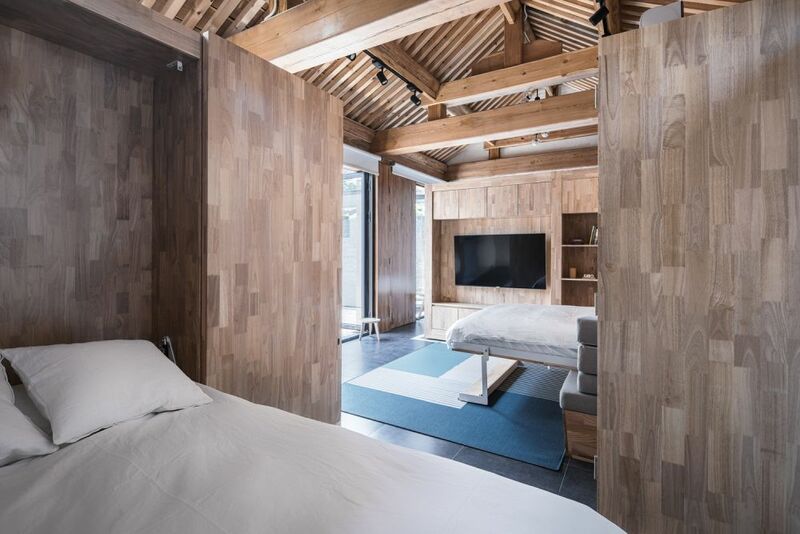 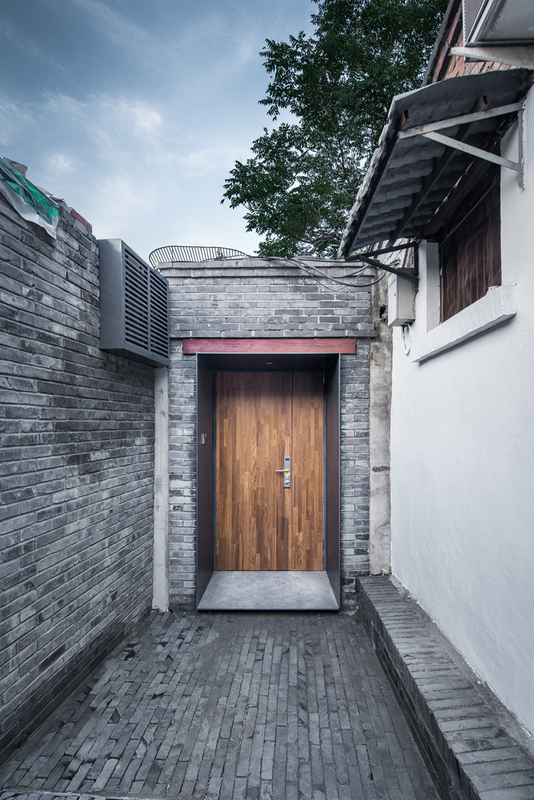 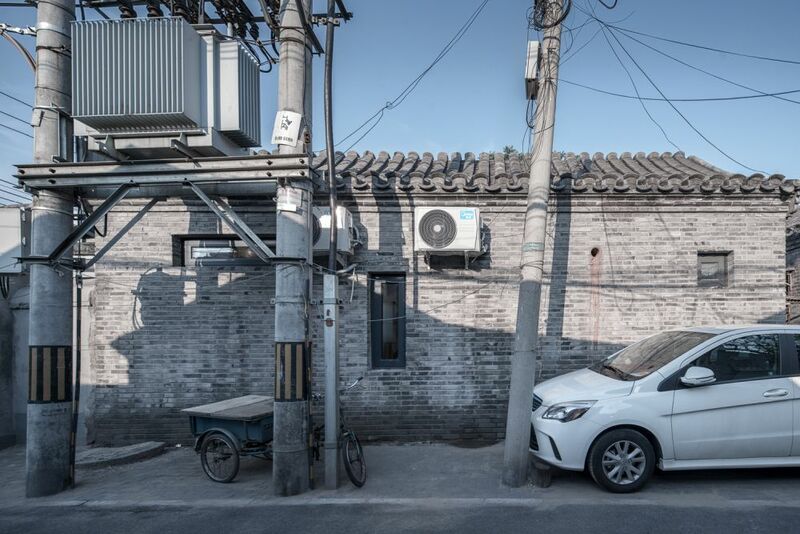 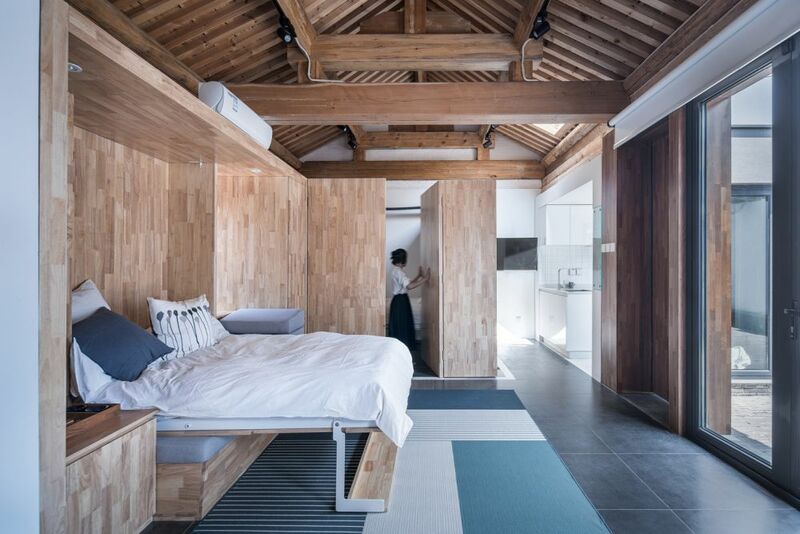 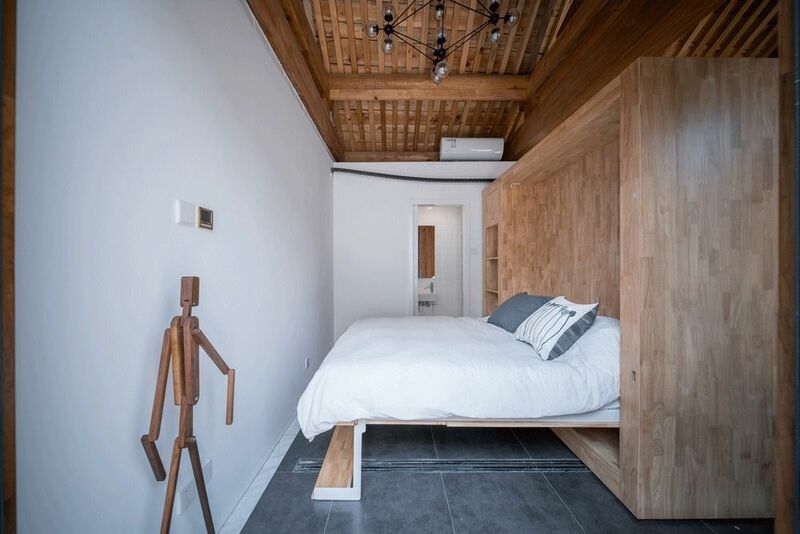 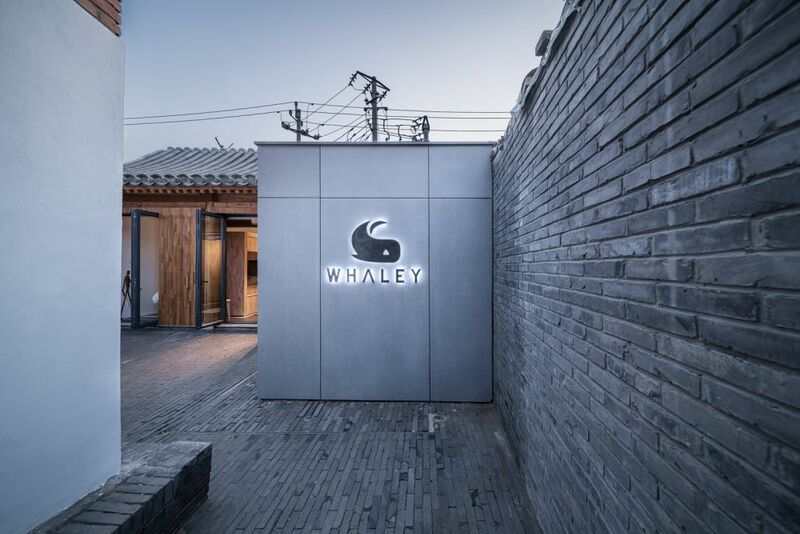 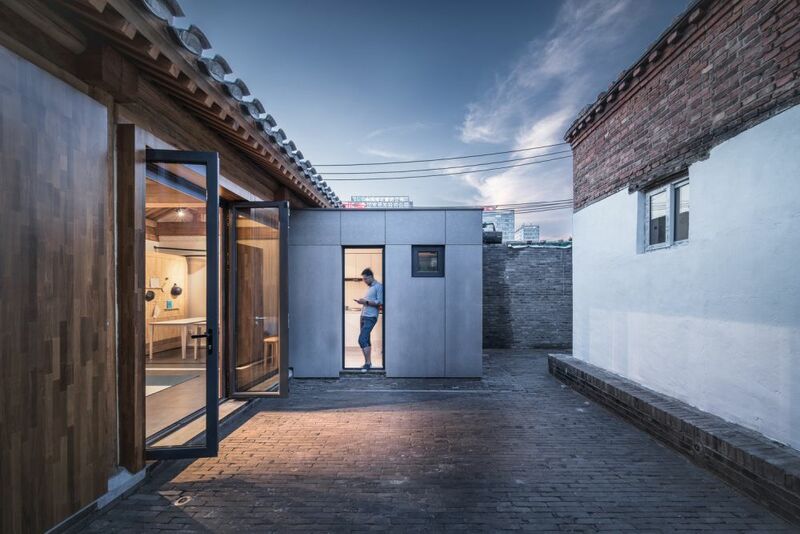 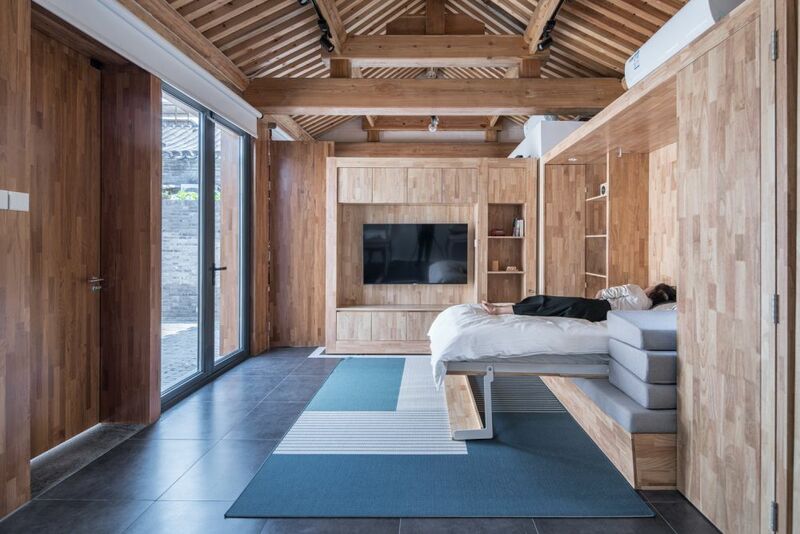 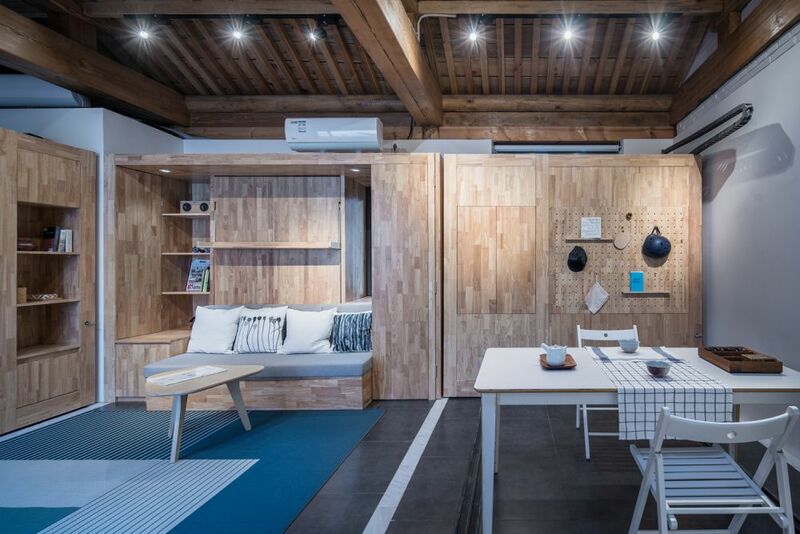 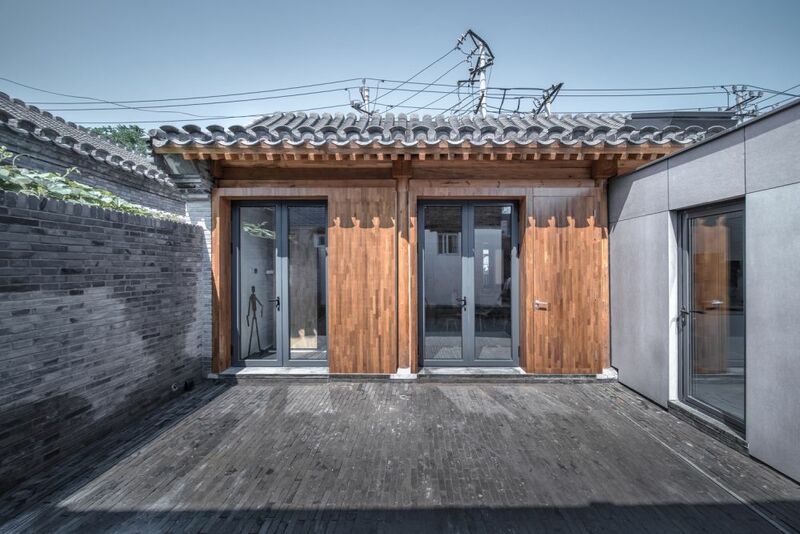 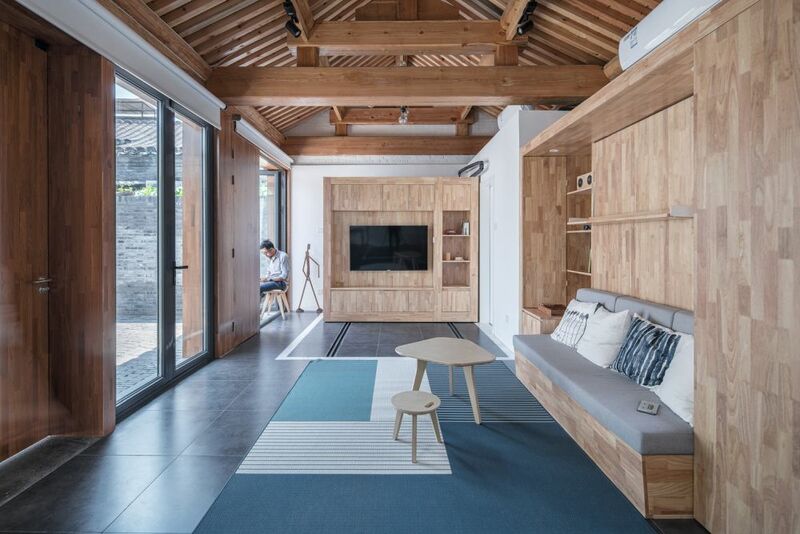 They built this prototype home on a site from Beiling, China located in a historic area. 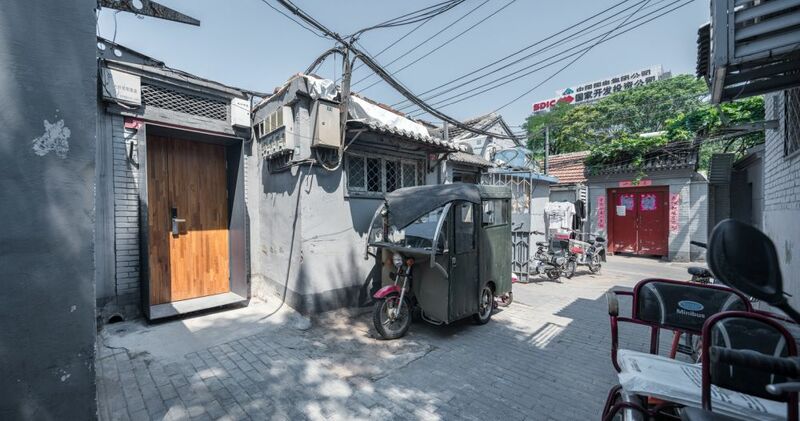 The site already had a 30 square meter house and an 80 square meter yard. 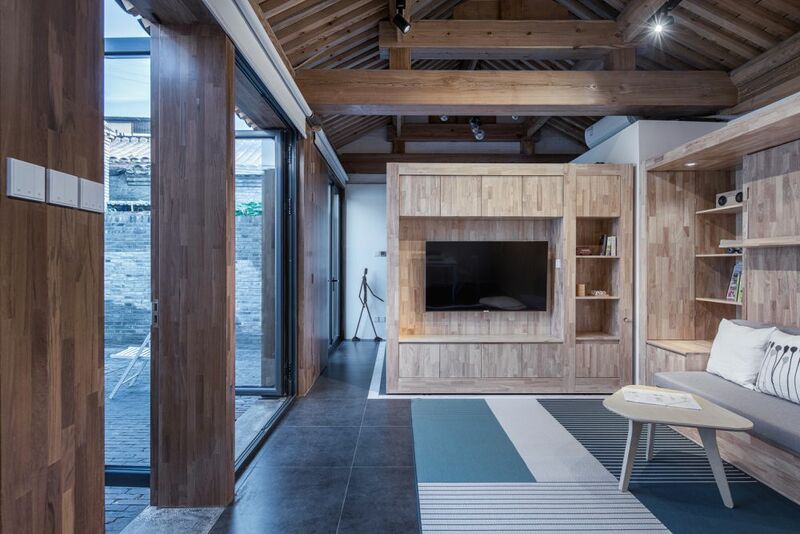 The project was developed for a tech company which specializes in smart home systems. 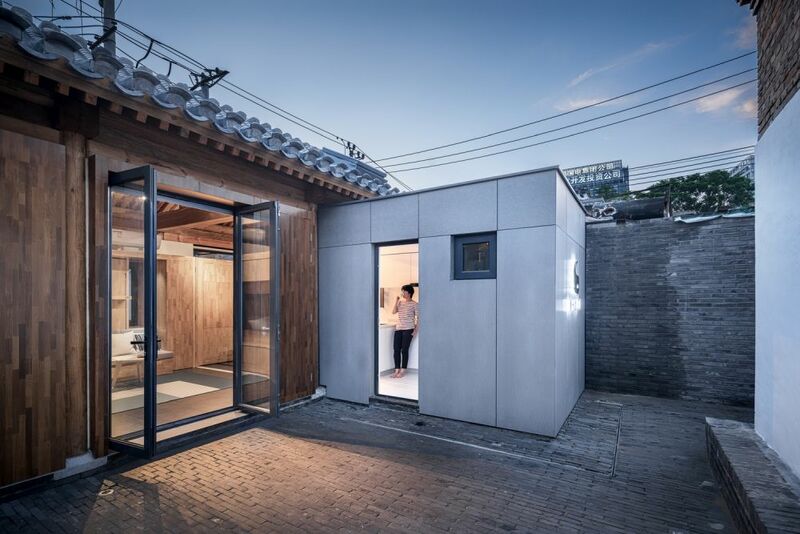 The house of the future is small since access, convenience, flexibility and functionality are more important than dimensions, a trend which has already started. 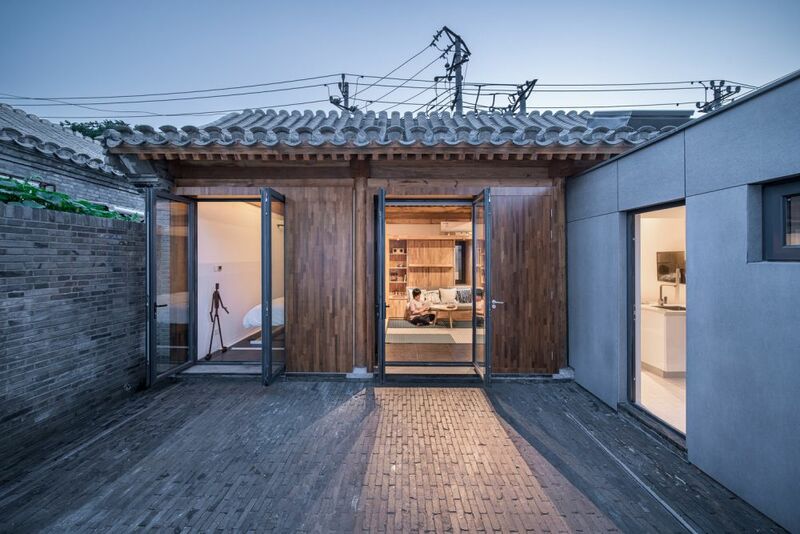 The architects used the frame of the existing 30 square meter house. 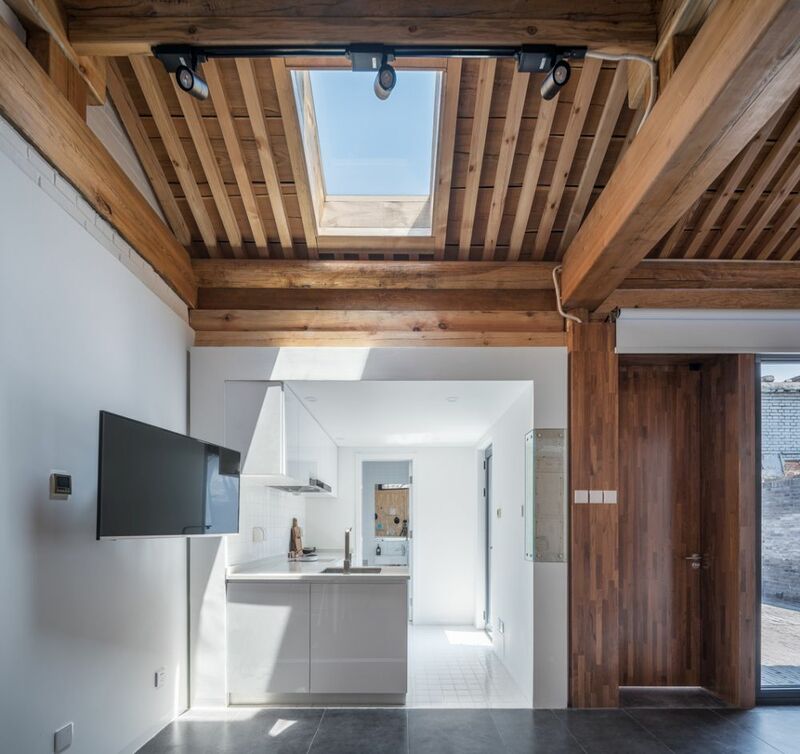 They replaced the roof and they removed all interior partitions. 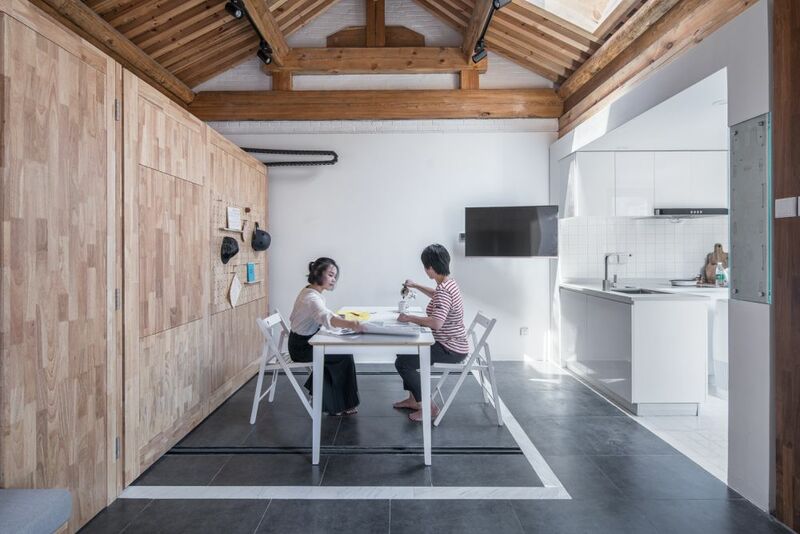 The house became an open floor plan and the distinction between the spaces is done using two movable furniture modules which offer four different layout options. 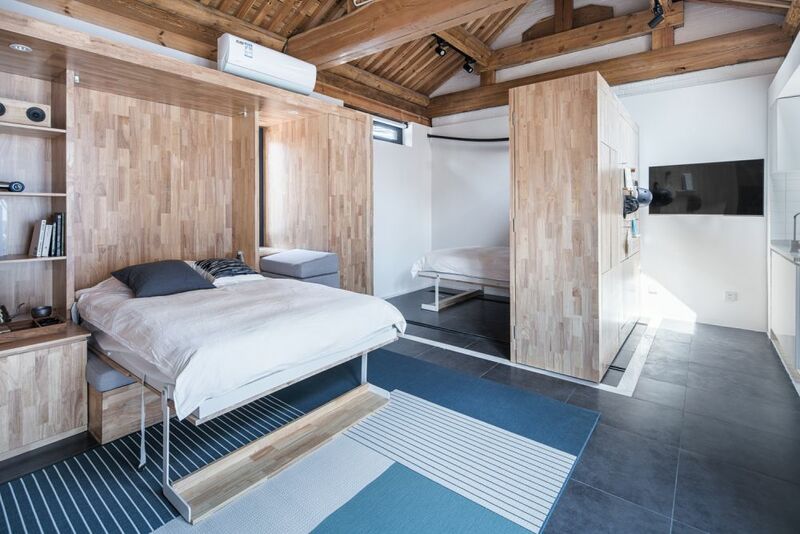 The post New Prototype Home Reveals How The House Of The Future Could Look Like appeared first on Home Decorating Trends – Homedit.